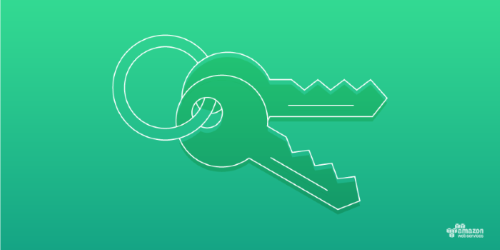 To help ensure that you protect your AWS resources, first set a strong password with a combination of letters, numbers, and special characters. For more information about password policies and strong passwords, see Setting an Account Password Policy for IAM Users. This also might be a good opportunity to use a third-party password management tool, which you can use to create and manage strong passwords.